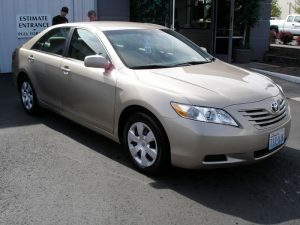 The only shop in Battle Ground that is I-CAR Gold Class certified! Your experience at Elite Collision Center is always comfortable and convenient, from your warm welcome at the front door, to our attentive staff and clean, state-of-the-art facilities. Ask around, “Where should I take my car for auto body repairs?” and chances are, you will be referred to Elite. We have built our reputation for high quality repairs one customer at a time. 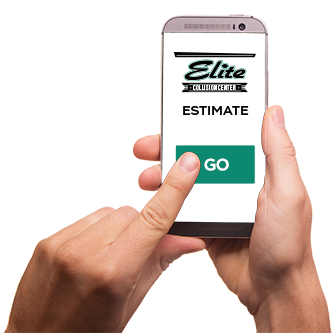 Use your smartphone for a fast and free estimate on your vehicle repairs. Just a little info and some photos, we’ll provide an estimate. You want your vehicle back as good as new, so trust Elite Collision Center to repair your vehicle with state-of-the-art facilities and equipment, fully trained I-CAR GOLD CLASS/ASE certified technicians, and outstanding quality control. 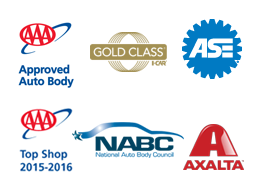 As a AAA approved collision repair facility, Elite has gone through rigorous testing to achieve this AAA certification. 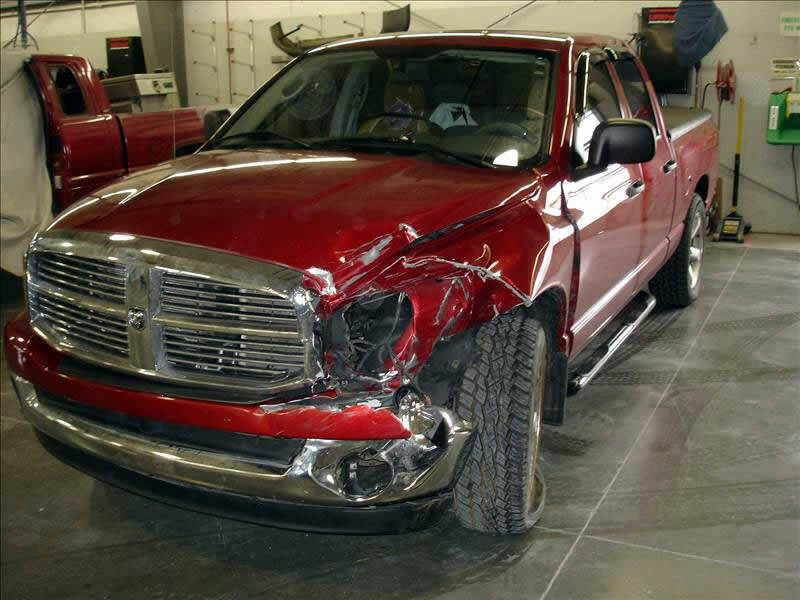 Elite Collision Center utilizes a unique blueprinting procedure to minimize down time for our customers. We consistently surpass industry standards for cycle time (repair hours spent /day working on vehicles). This blueprinting process allows us to identify all damages up front, eliminating the need for multiple re-inspections from the insurance company. 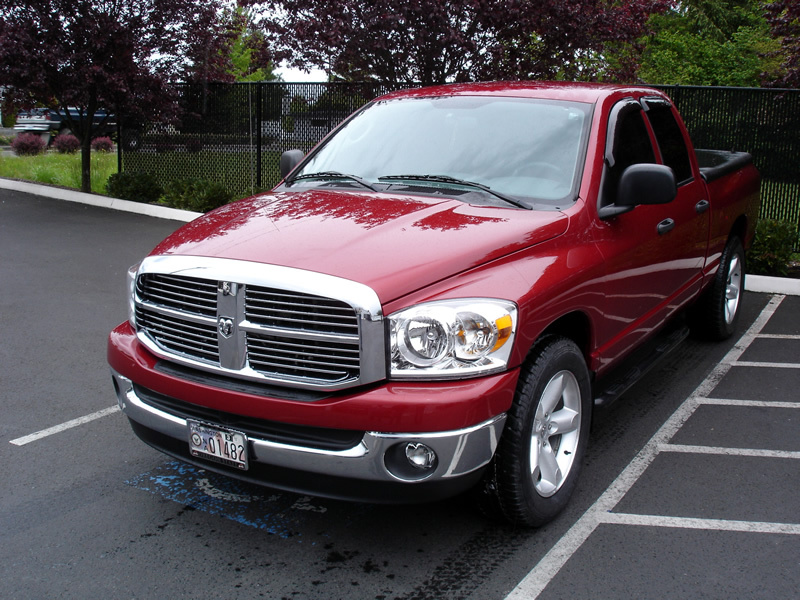 Before we deliver your car or truck to you, it is cleaned and will receive a quality control inspection. All of our paint and metal work is covered by our nationwide, lifetime, repair warranty, giving you, our customer, peace of mind knowing that your second biggest investment is always taken care of. Statistically, consumers will be in an auto accident about once every seven-to-ten years. Given the infrequency of such an event, most consumers don’t know where to turn for information about collision repair. 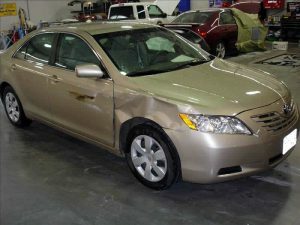 CrashRepairInfo.com was created to provide vehicle owners with information they can use to make informed decisions about the collision repair of their vehicle, no matter what vehicle brand they own. Elite Collision Center is proud to be a Gold Class® collision repair business. The Gold Class recognition indicates that our technicians are trained in the proper repair techniques and procedures that contribute to the complete and safe repair of your vehicle. Elite Collision Center is among only 10 percent of collision repair businesses to achieve Gold Class status, whereas shops that are not Gold Class may train minimally or not at all. Gold Class shops are trained on how to fix your vehicle right; on what can be repaired and what needs to be replaced; and on how to see hidden damage you may not see. Two out of three people find a repair shop by talking to friends or relatives. Don’t take chances. Refer your friends and family to Elite and let our trained repair professionals take care of them today! Click here to view updates on your auto repairs.